Look for sessions throughout the semester. 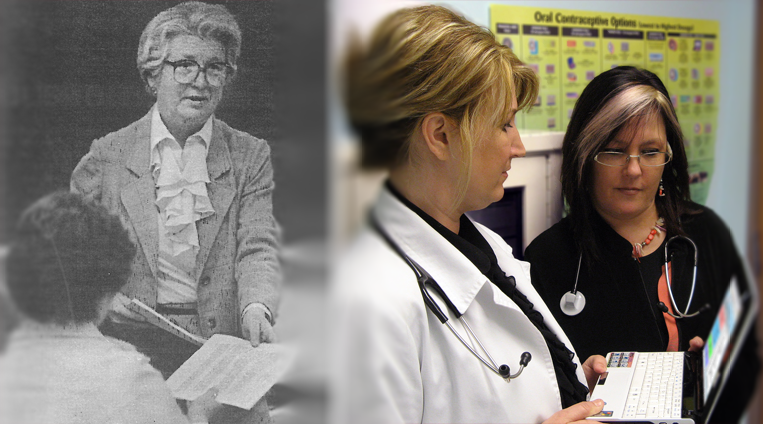 Celebrating more than 35 years of nursing excellence. 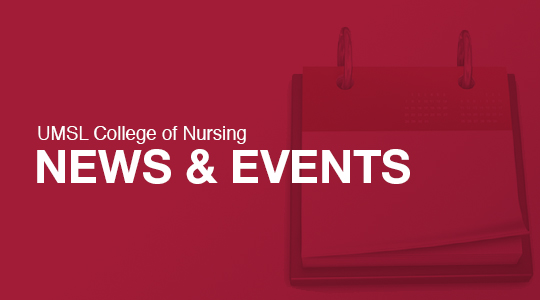 Find out what's new at UMSL's College of Nursing. 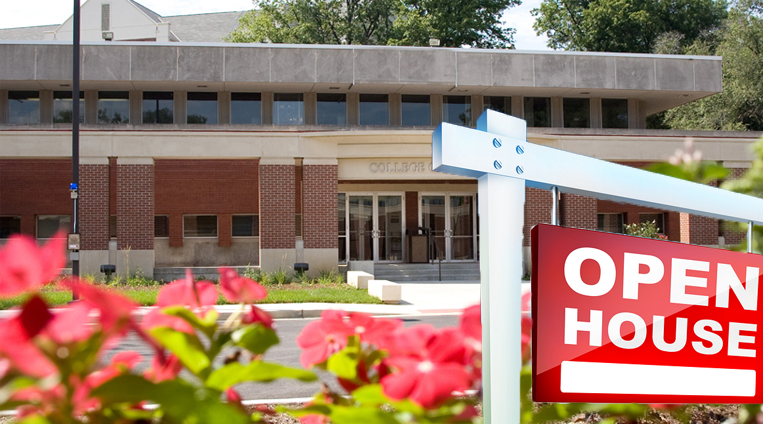 The UMSL College of Nursing is dedicated to the pursuit of excellence and leadership through academic, clinical and research initiatives. We are proud to prepare nurses as clinicians, scientists and educators, and facilitate professional advancement through our innovative programs. Our undergraduate pre-licensure program leads to the bachelor’s degree in nursing: studies that are preparatory for completion of the professional nurse licensure examination. The Traditional BSN Option can be completed on a full-time basis or through a part-time evening/weekend program. The Accelerated BSN Option is available for qualified persons who hold earned degrees in non-nursing fields, or outstanding students who have completed all prescribed general education and science course work. Our undergraduate RN to BSN Program leads to the bachelor’s degree in nursing for the professional registered nurse without repetition of fundamental nursing and clinical courses. Curriculum is designed to be completed in five consecutive semesters over a two year period. 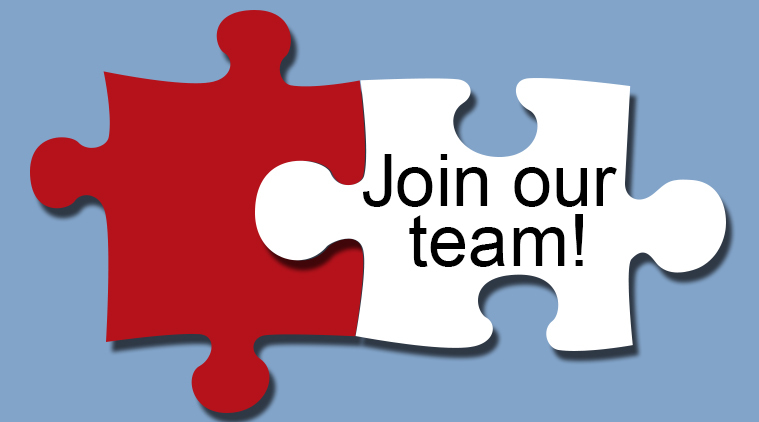 Students with graduate degrees in nursing who wish to pursue Nurse Practitioner specialization may complete a Post-Graduate Certificate in: Adult/Geriatric Nurse Practitioner, Family Nurse Practitioner, Pediatric Acute Care Nurse Practitioner, Pediatric Nurse Practitioner, Psychiatric-Mental Health Nurse Practitioner, or Women’s Health Nurse Practitioner. The DNP Program prepares graduates for the highest level of clinical practice, including clinical and translational analysis for improved practice outcomes. The DNP is offered online cooperatively with the University of Missouri-Kansas City and the University of Missouri-Columbia and is based on the needs of each campus and their communities of interest. The PhD program prepares nurses to pursue theoretical inquiry and conduct original research for the purpose of extending knowledge in the field. The PhD in Nursing is an online program with synchronous and asynchronous classes. Some courses are shared with University of Missouri campuses in Columbia and Kansas City.